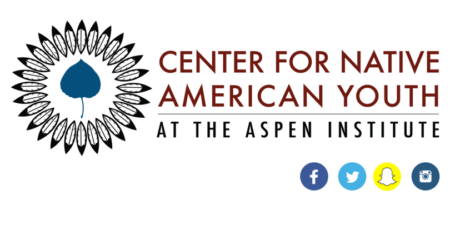 The Center for Native American Youth believes all Native American youth should lead full and healthy lives, have equal access to opportunity, and draw strength from their culture and one another. As a policy program, we work to improve the health, safety, and overall well-being of Native American youth. We do this through youth recognition, inspiration and leadership; research, advocacy, and policy change; and by serving as a national resource exchange. Founded by former US Senator Byron Dorgan and is headquartered in Washington, DC. The goal of the Center is to bring greater national attention to the issues facing Native American youth, and to foster solutions, with special emphasis on youth suicide prevention. 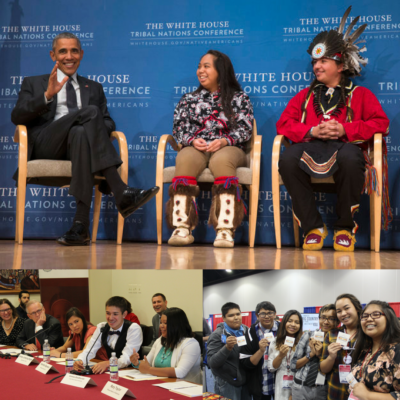 Our annual State of Native Youth report highlights young leaders who are working hard to create this brighter future for tribal nations. 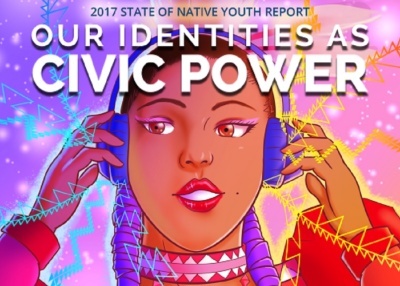 The report shares what we’ve learned from our online national Native youth survey, and from community meetings with youth and service providers, about the priorities and solutions that matter most to our Native youth stakeholders. The report also examines data indicators of Native youth success and the policies that impact their lives.